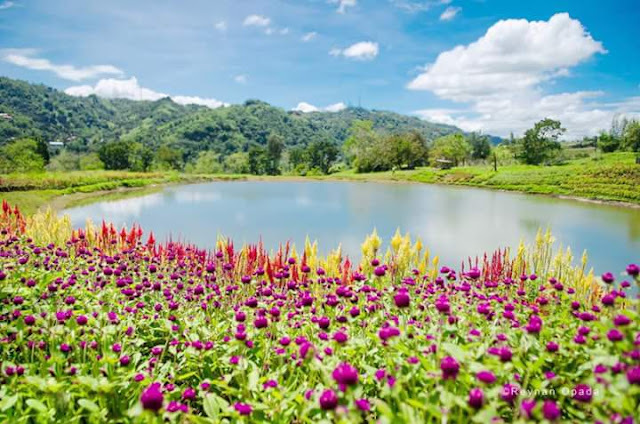 Get ready for adveture as Tieza Botanical Garden in Cebu City set to open for great attraction. The Tieza Botanical Garden is the newest tourists spot in Cebu. Plan for a trip with your family and friends kay for sure mo-nga-nga jud mo sa kanindot sa lugar. Public Advisory: Please lang, be responsible sa lugar og ampingi tawn ninyo. You take care of your belongings and your trash. Open na d i ni?